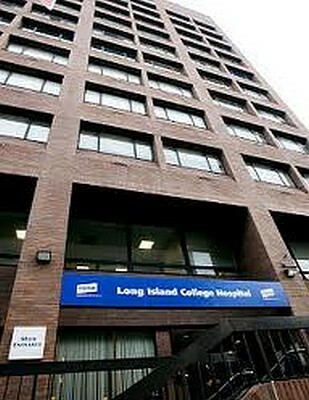 News12: The SUNY Board of Trustees has unanimously approved a final agreement on the future of Long Island College Hospital. Fortis Property Group will purchase the struggling Cobble Hill medical center for $240 million, not including any transition costs. SUNY will continue to run the emergency department at LICH until NYU Langone Medical Center takes over on Sept. 1. What Has Some Brooklyn Heights Residents Upset Over 172 Montague Street? Press Conference tomorrow (Friday) 9:30 AM at the steps of City Hall.